Move in day is THIS THURSDAY and I could not be more excited. 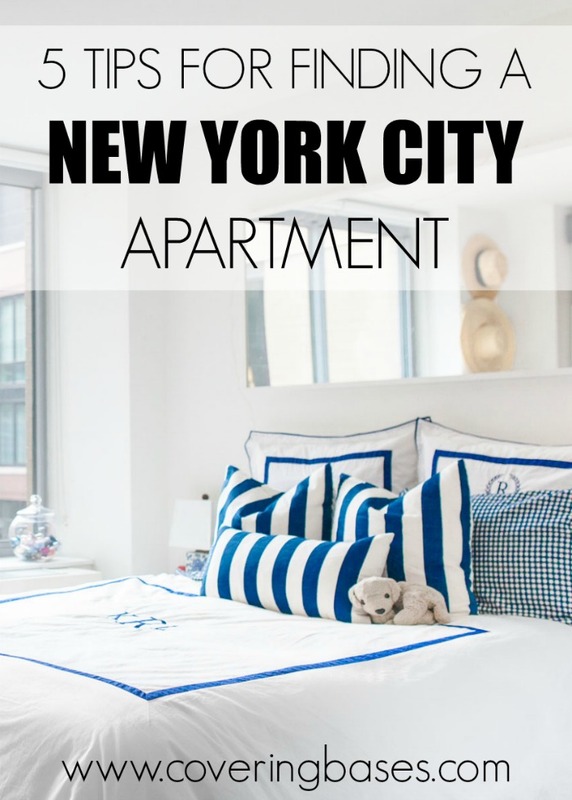 I thought since I've now been through this process twice in the past three years I would share some really important and beneficial tips for finding your perfect NYC apartment! Location location location! Where you live in the city is extremely important to your everyday life and finding your ideal location is critical. I always suggest living close to work and if that's not an option, live close to a subway/bus/train. Ex: if you're working in Financial District don't live on the Upper West Side. It's just easier to navigate around when you live closer to work. It helps reduce stress, is more cost efficient AND that means more time sleeping (always a plus). This will also help in the extreme hot/cold seasons-- which are 90% of the year-- for a shorter travel time. While this doesn't really apply to everyone, I always suggest to people not to live above the park (59th st) or below Houston. To far away from the middle of Manhattan can make life harder (less subway lines, harder to get around, further from friends... etc). I would find 2-3 neighborhoods that would work well for you and go from there. When I first moved to the city I knew I was working in Chelsea so I decided that the three neighborhoods would look to live in were Chelsea, West Village and Meatpacking. All were close to work, a safe place to live and within my budget. The second time around I knew I wanted to stay on the west side but be closer to the water. So I was looking at Midtown West/Hells Kitchen, Chelsea and Tribeca. One and two here kind of go together/happen simultaneously because while there are a ton of price ranges available all over the city there are definitely the more expensive neighborhoods. While I still think it's more important to pick your location first and then set a budget, it's always nice to be aware if you budget is unreasonable for where you're looking. Here's a quick little guide to the more expensive places in the city (another HERE) to get a better understanding! Also be sure to budget in the hidden costs in apartments: what you'll need up front and how much you'll need to be making to rent an apartment without a guarantor (more on this tomorrow!! ), fees... etc. Getting help and advice from someone who either lives in the city or knows their way around is always the best way to go. So ask you friends, research, find a broker -- every last thing will be beneficial in your search. When I first moved to the city I hired a broker because I knew less than nothing about NYC. I needed someone who was knowledgeable, someone who could help me find the best place for me and who had my best interests at heart. The second time around (recently) I decided I knew the city well enough that I could do it on my own with the help of StreetEasy. Both obviously worked out very well for me so there is no wrong way to find help! Be prepared to be frustrated! This is not an easy process and it's really aggravating (the first and second time around). 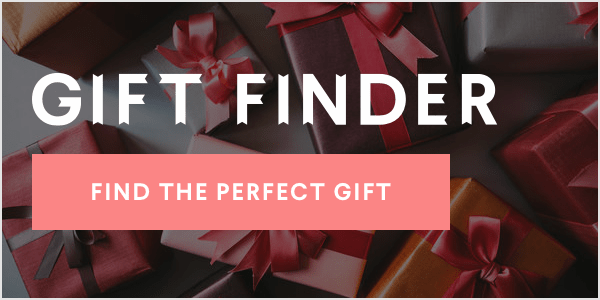 You have to hurry to find a place but then wait to hear back on approvals, you want to find a place early but too early isn't available, you want to have laundry in unit but it costs too much... the list can go on! Manage your expectations early and know that it's going to be a difficultprocess (as hard as buying a house). You have to give up every last ounce of information about yourself and your family just to rent in this crazy city. There is less than 1% of vacancy in NYC so the sellers have the upper hand and sadly there's not much to do about it. BUT just remember that in the end it will all be worth it! Start looking for places sooner than later if for nothing else then to just look around and see what's available. Go check out different buildings you're interested in or walk around neighborhoods you want to live in. It helps either check or scratch ideas off your list. Funny story, I fell in love with this one apartment in this specific building (so much so that it made me decide to move) only to find out I hated the place and the building so much! Thankfully it did make me realize I do want to move but needed to find a better place. I ended up falling in love with a building across the street (literally). Another thing to be aware of when starting your search early is when the apartment buildings ask for lease renewals -- 30 or 60 days out. The apartment I currently live in requires 60 days and so is the one I'm moving to on Thursday. I literally found my apartment before it was on sale because I asked about properties opening up around my time frame! Good thing I did!! And those are my 5 tips for finding an apartment in NYC! I will be back tomorrow with 5 things to know when apartment hunting so be sure to circle back then. Any more questions feel free to leave them below and I can either answer you directly or address it in tomorrow's blog post. RELATED: Browse through some NYC sights and landmarks.